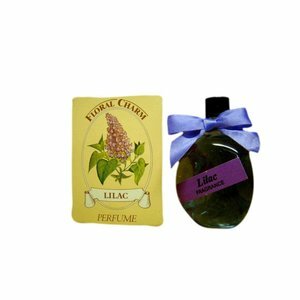 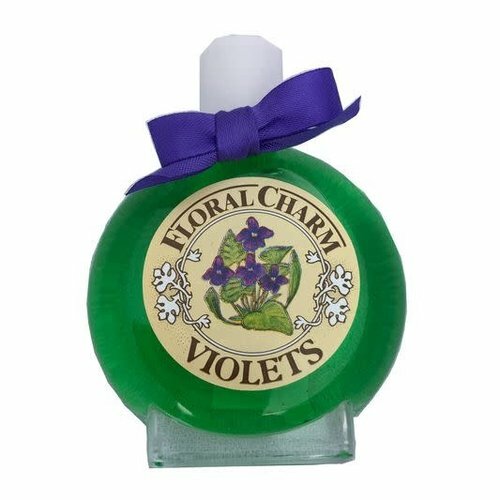 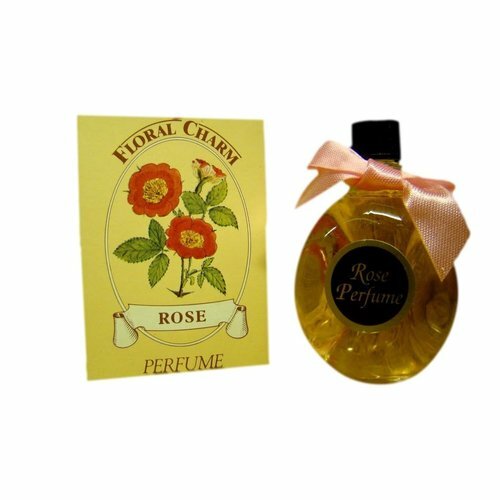 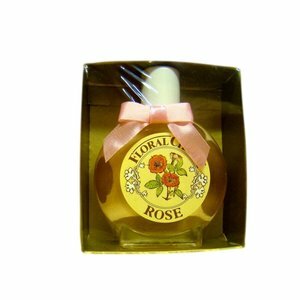 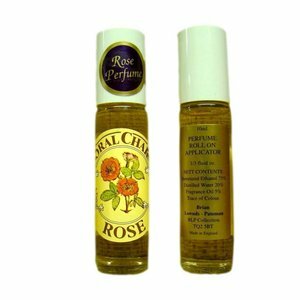 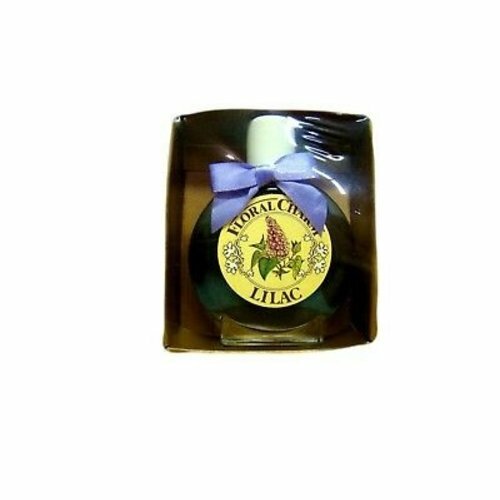 Floral Charm carries some rare and nostalgic scents. 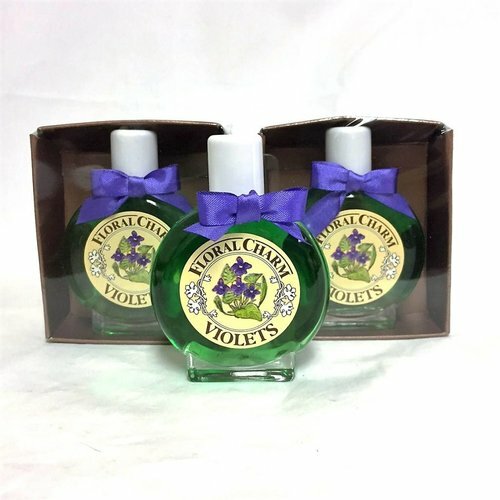 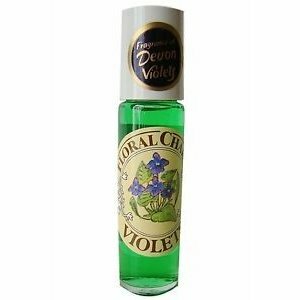 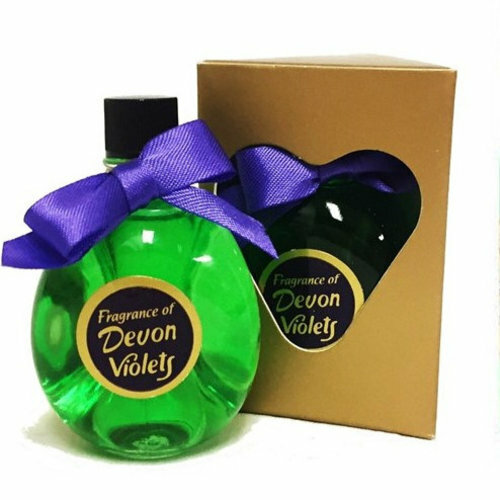 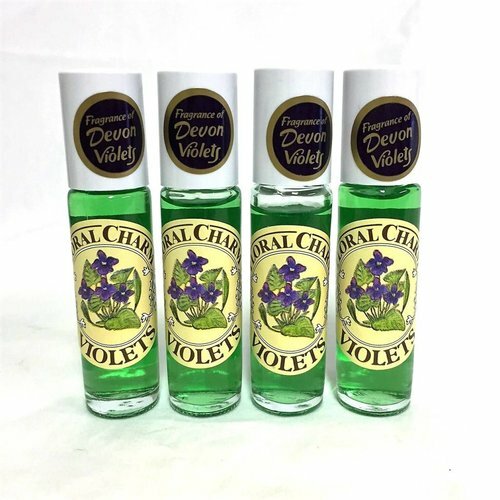 Made in Torre, Torquay by Brian Lownds-Pateman, a third generation perfumer, whose grandfather started trading Devon Violets back in 1921. He also is the source for our Babbacombe Pottery-- which is hand made in Devon. 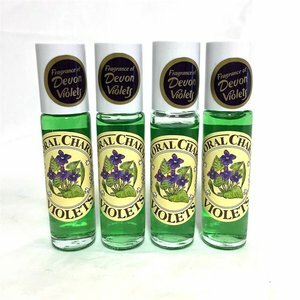 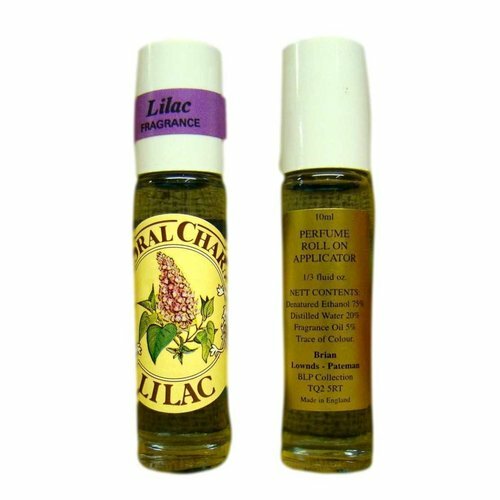 These scents come in dimple bottles of 15ml, watch bottles of 30ml, and roll-on tubes of 10ml, so you can wear these signature scents in a variety of ways!